I’m watching Adrian Delia on Xaraban – missed the first bit, but was just in time to catch him dissing me and calling me a liar who withheld correct information about him. He also said that he has all the relevant information right there in a file in his office for those who want to look at it – yes, after he’s pulled out all the incriminating bits. I began counting the stat-ta-fatts and then I gave up. It seems to be some kind of nervous tic, and if so his aides had better give him anti-stat-ta-fatt intensive speech training because the man sounds ridiculous. Now I’m waiting for the big Joseph-and-Michelle-style session – Hello magazine on camera – of the Delias en famille in their lovely home on which they owe three-quarters of a million euros to the banks. Meanwhile, I’m amused to see that Keith Schembri is advertising his Pasta Rummo in the break. 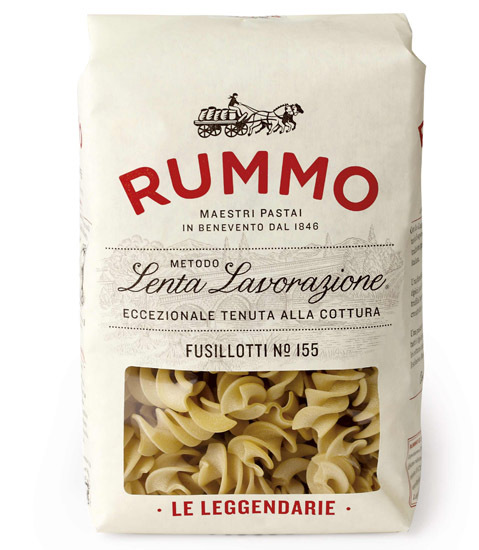 Any money you spend on Pasta Rummo products in Malta goes straight to Keith Schembri.